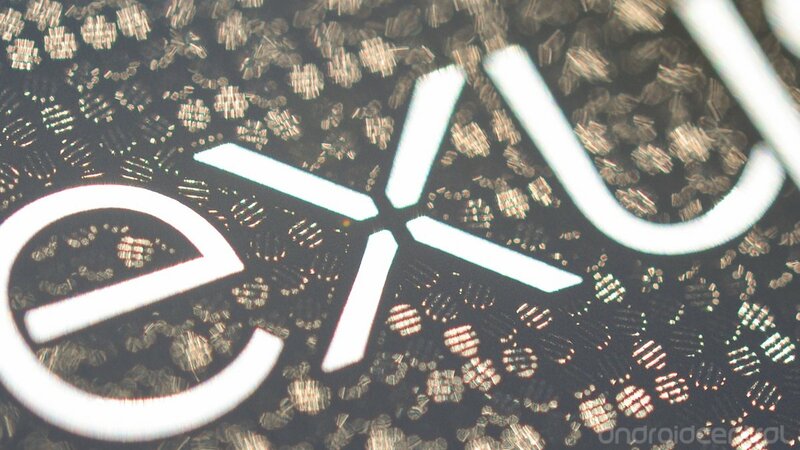 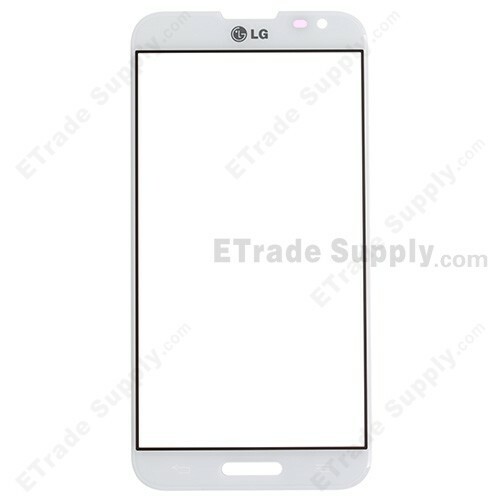 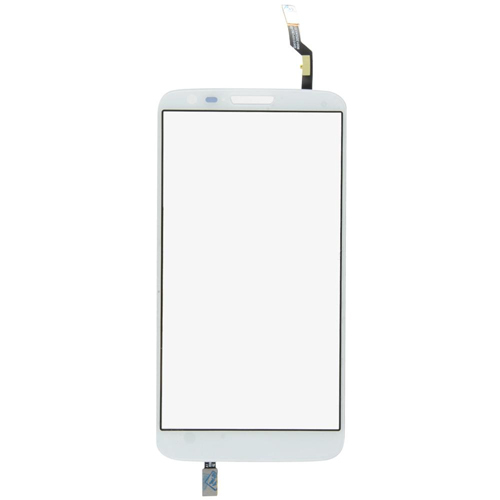 LG goes against the flow and gives their upcoming Optimus G a backside of glass. 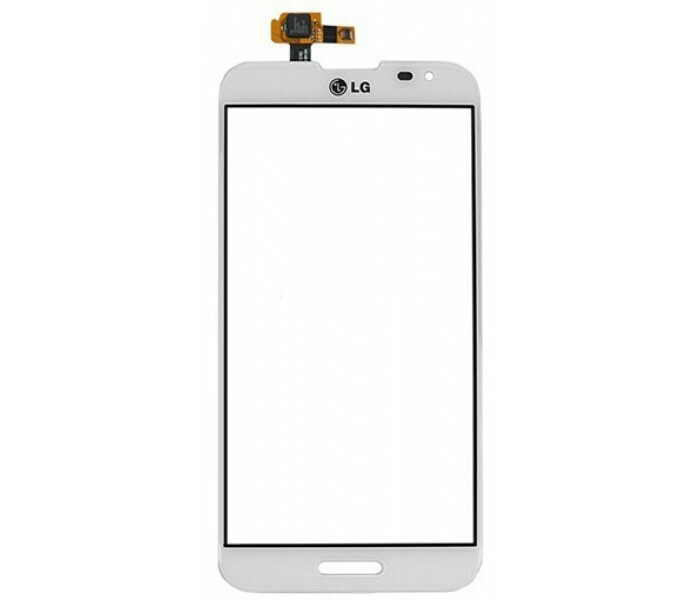 While Apple has gone away from the back of the glass on the new iPhone 5, LG has chosen to go the opposite way, with their upcoming LG Optimus G.
LG Optimus G has a special glass back that will display different patterns, depending on how the light hits the surface and reflected. 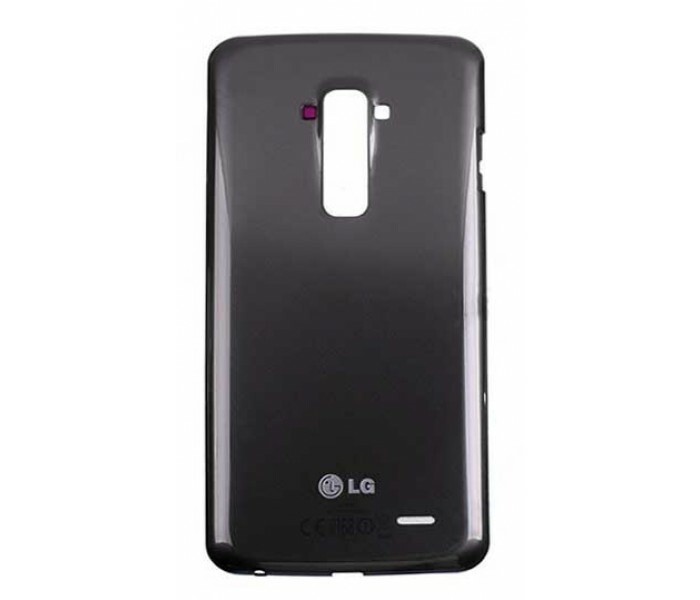 Glass back is a part of a concept design that LG has taken out a patent on, and which they call the LG Crystal Reflection, writes our site. 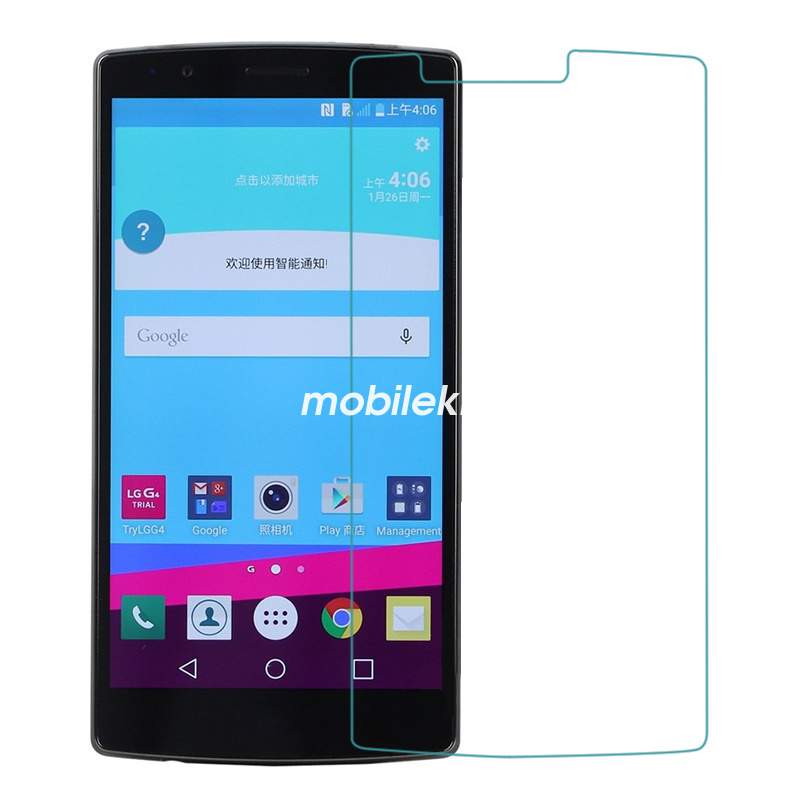 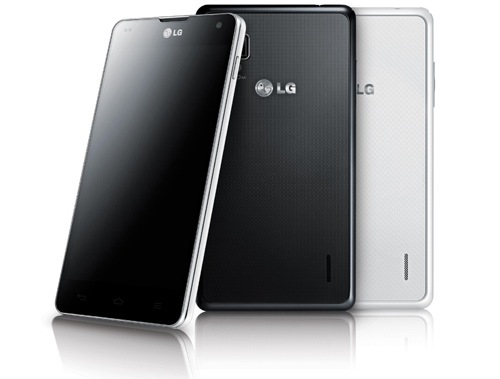 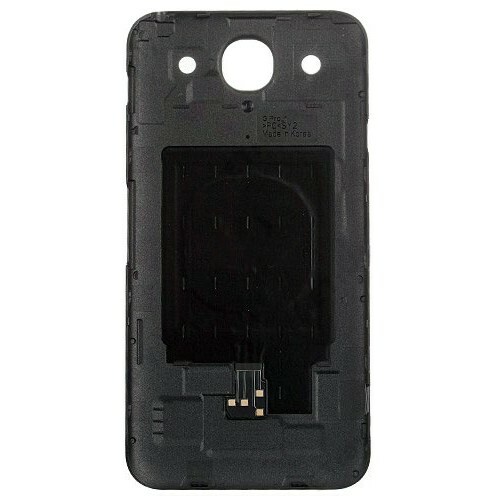 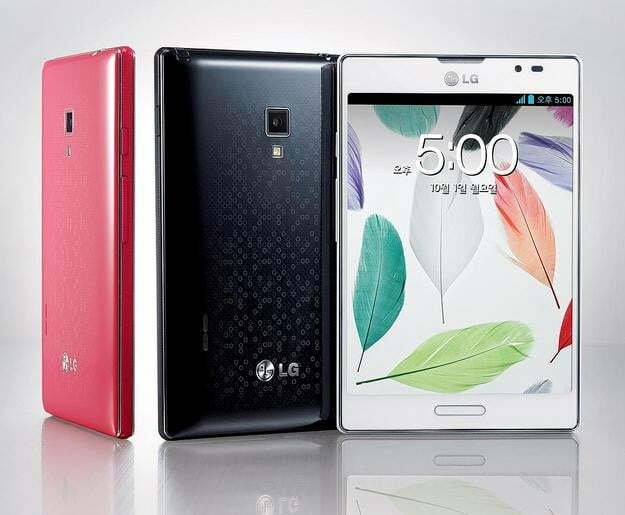 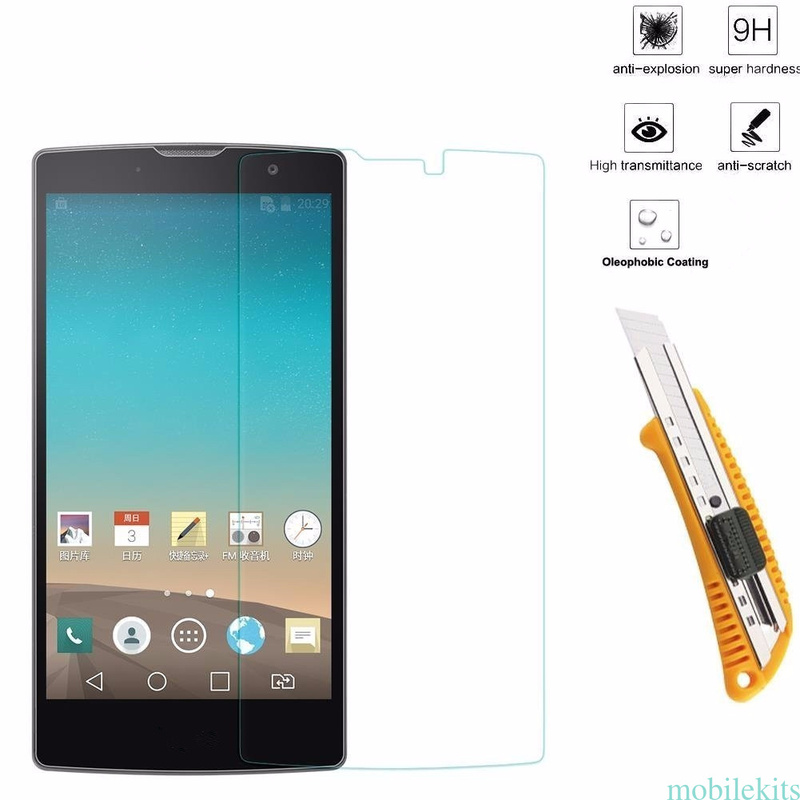 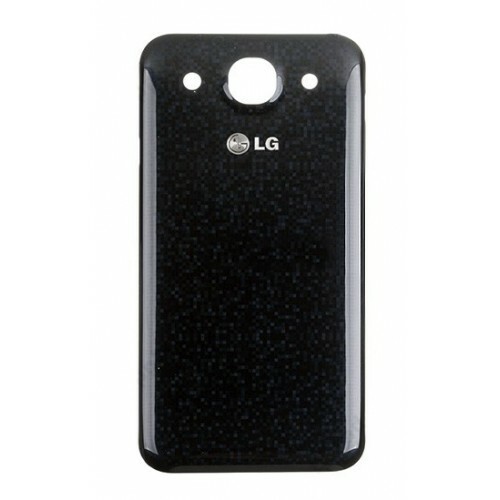 The special back to LG give your phone an eye-catching, three-dimensional and juvelagtigt appearance. 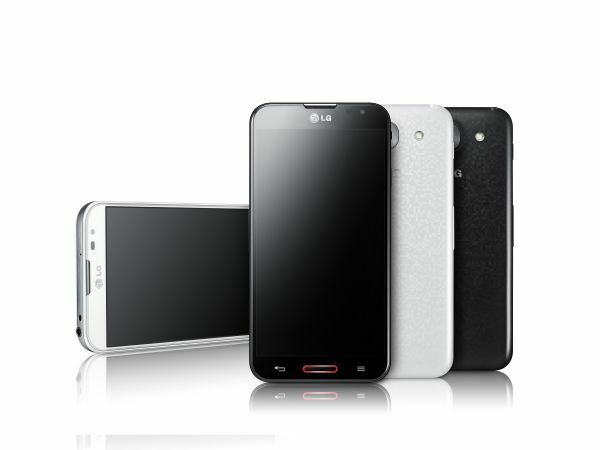 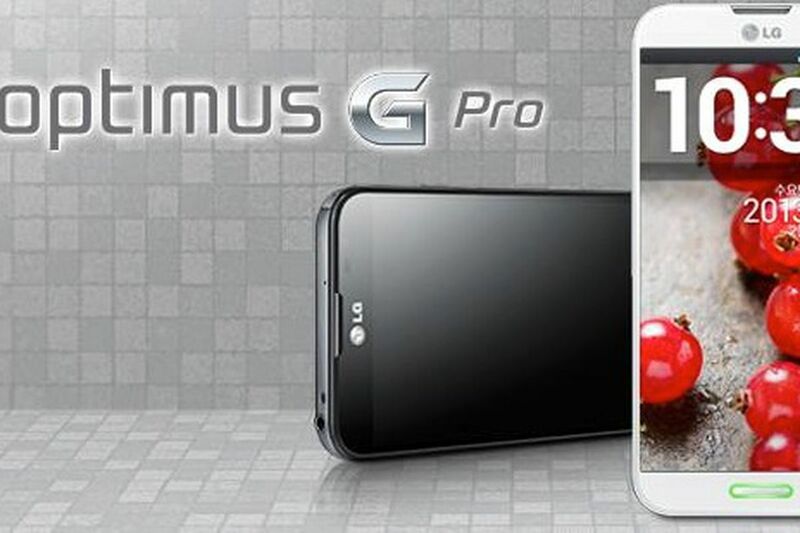 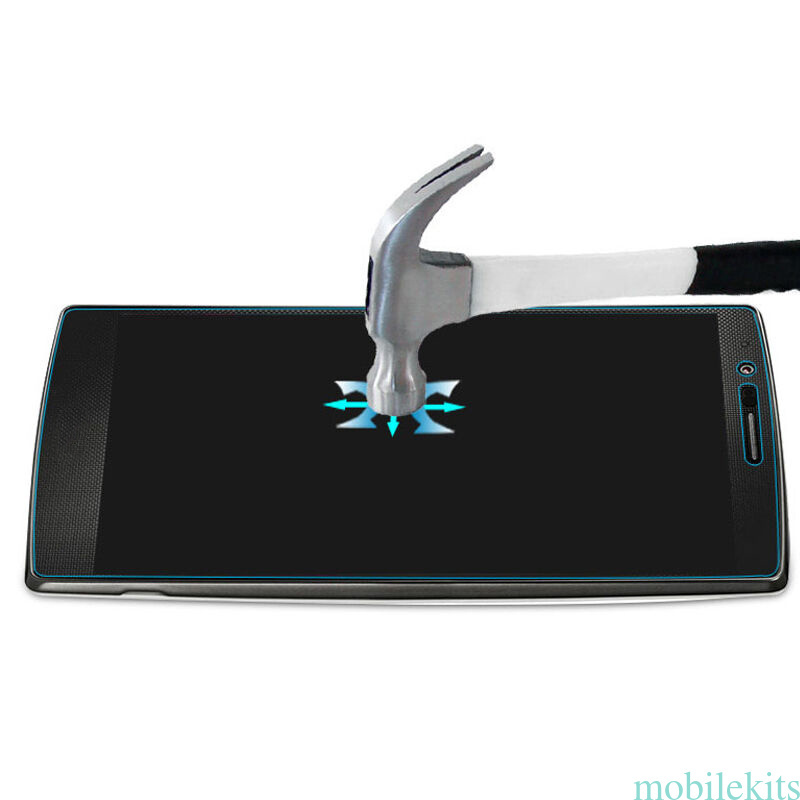 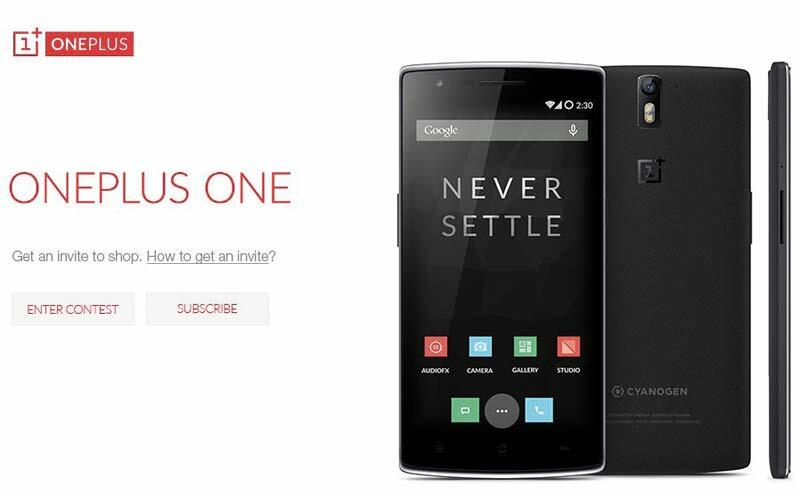 LG Optimus G comes to Denmark in the first quarter of 2013, according to LG in a press release.